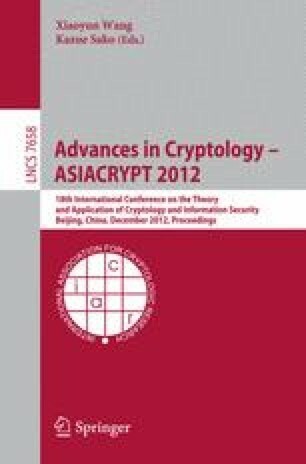 In this paper, we present a security analysis of the lightweight block cipher LED proposed by Guo et al. at CHES 2011. Since the design of LED is very similar to the Even-Mansour scheme, we first review existing attacks on this scheme and extend them to related-key and related-key-cipher settings before we apply them to LED. We obtain results for 12 and 16 rounds (out of 32) for LED-64 and 16 and 24 rounds (out of 48) for LED-128. Furthermore, we present an observation on full LED in the related-key-cipher setting. For all these attacks we need to find good differentials for one step (4 rounds) of LED. Therefore, we extend the study of plateau characteristics for AES-like structures from two rounds to four rounds when the key addition is replaced with a constant addition. We introduce an algorithm that can be used to find good differentials and right pairs for one step of LED. To be more precise, we can find more than 210 right pairs for one step of LED with complexity of 216 and memory requirement of 5 ×217. Moreover, a similar algorithm can also be used to find iterative characteristics for the LED. This work was sponsored he Research Fund KU Leuven, OT/08/027, by the IAP Programme P6/26 BCRYPT of the Belgian State (Belgian Science Policy) and by the European Commission through the ICT Programme under Contract ICT-2007-216676 (ECRYPT II).